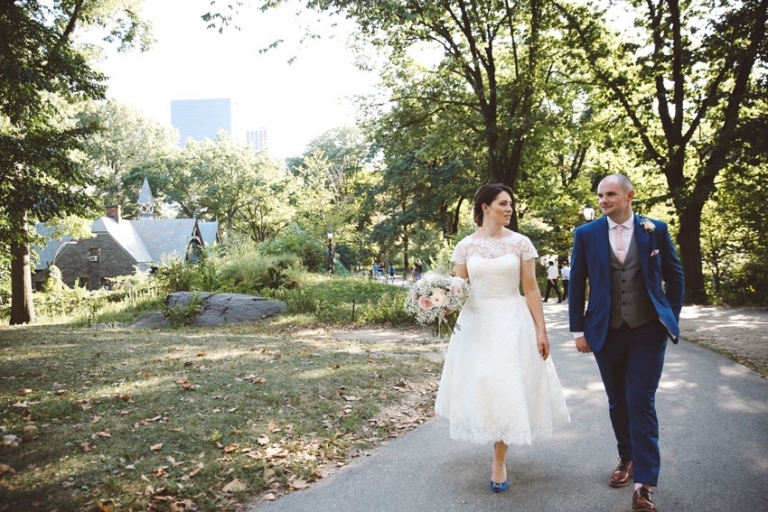 Claire and Ben traveled from the UK to get married in NYC since they love the city and eloping is always a fun and romantic option. 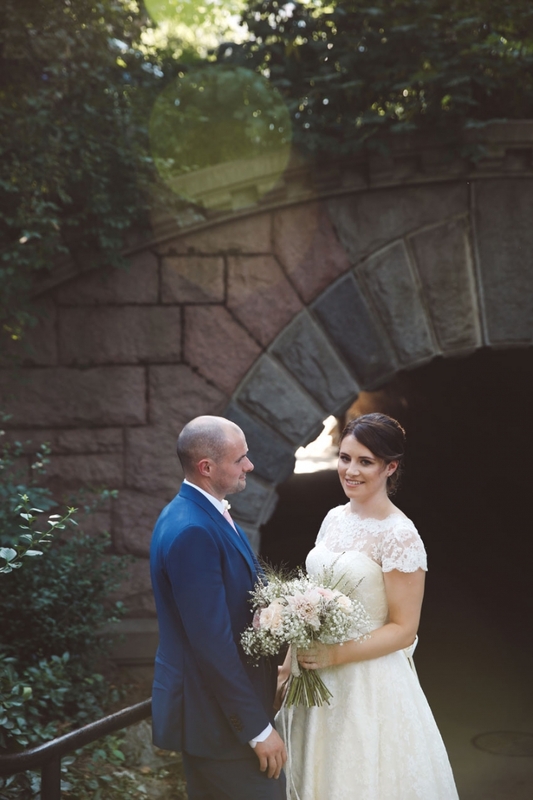 They wanted their ceremony to take place in Central Park, somewhere near the Bow Bridge and we found out they had finished the reconstruction of an original boat landing near the bridge. 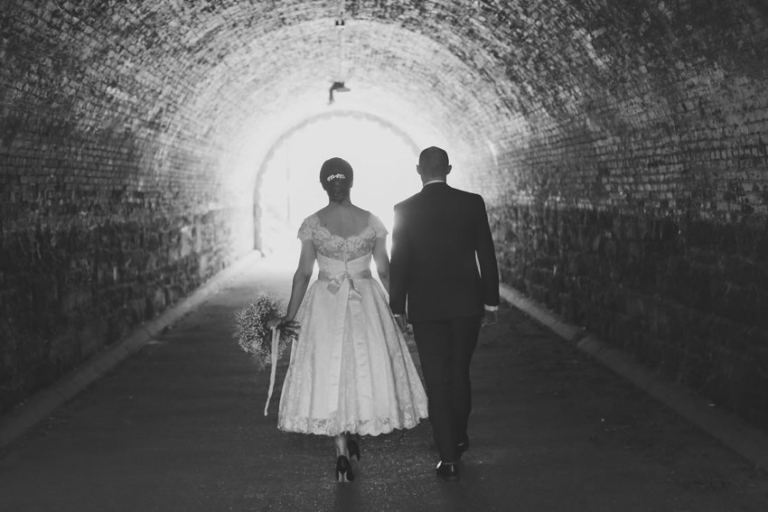 It was perfect since it provided an intimate setting with great views of the Park. 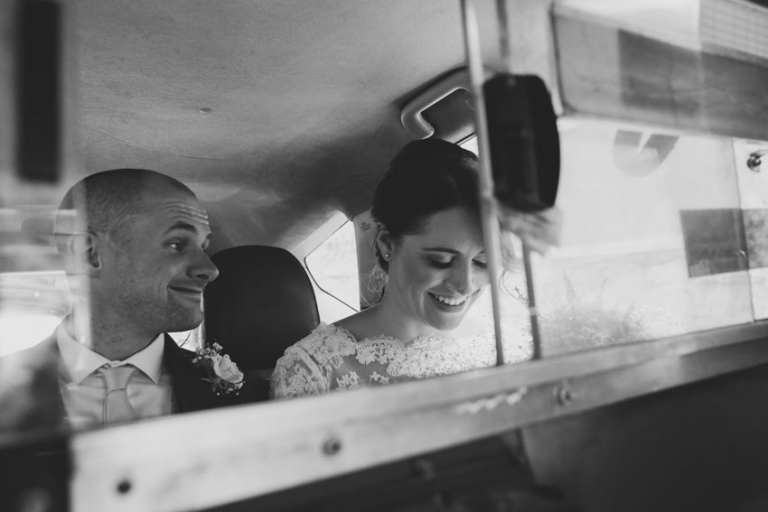 After the ceremony we took a yellow cab to Dumbo where we finished the session with casual and yet romantic shots along the Brooklyn Bridge Park with the startling views of the skyline in the afternoon.